Opening of the exhibition: March 26th, from 6pm to 9pm. 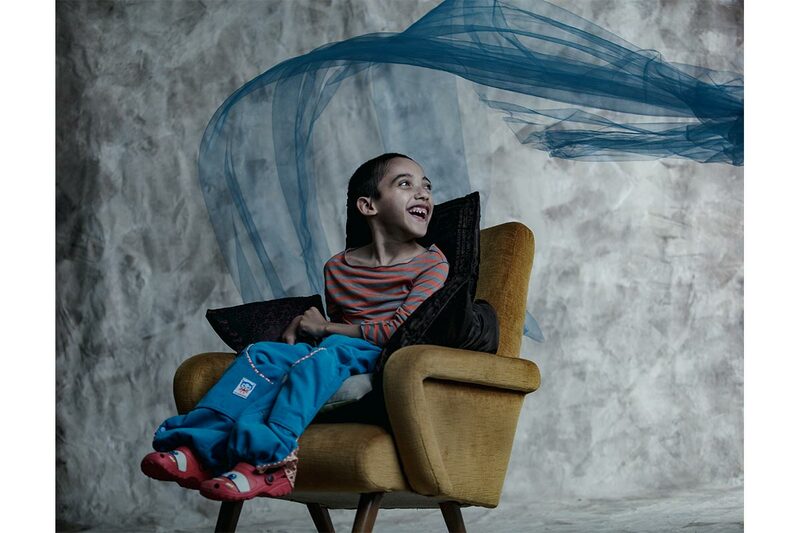 In 2016, Sanjyot Telang started a portrait series titled “Fashion misfits” capturing girls born with Down Syndrome. The main purpose of the project was to create a space in the fashion and advertising industry, ultimately to open channels catering to all, so that each one can find a way to fashionably express themselves and become role models to our society too. Along the same lines, “Tous en Beauté”, a portrait project in collaboration with the Neurology Department of l’Hôpital Trousseau in Paris was launched in 2017. The objective was to redefine beauty standards and open up a platform to encourage unconventional aesthetics. Children between the ages of 7-19 consulting with the neurological department at the hospital participated in the project. 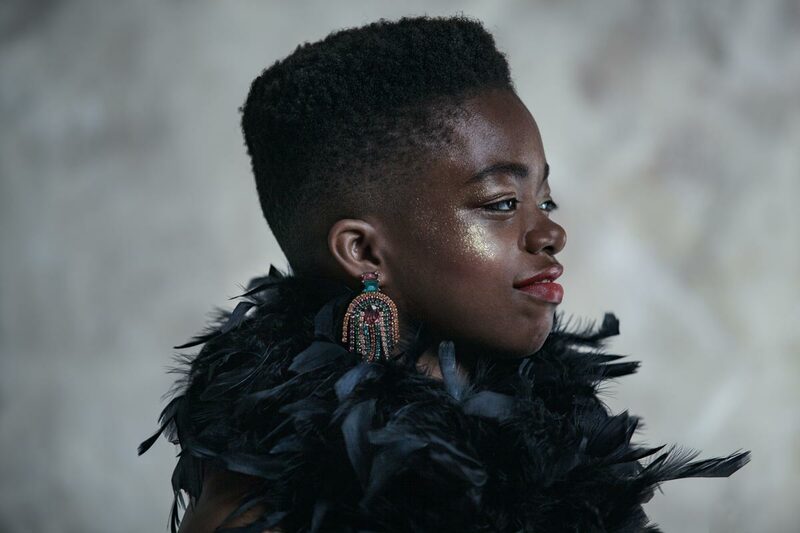 They were styled and groomed for a portrait session where they got an opportunity to become models, flaunt their style and show us the real meaning of beauty. 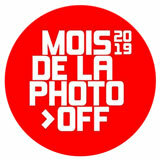 The ongoing project will be exhibited at Spéos Gallery as part of Mois de la Photo Off 2019. Sanjyot Telang is an Indian photographer, born in Bombay in India, living in Paris since 2012. 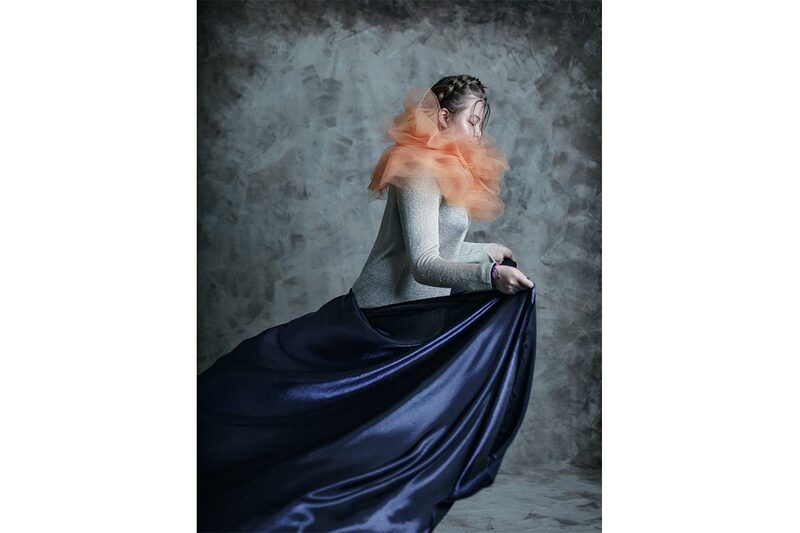 Winner of the “Bourse du Talent” 2017 in the category “Mode” and the “Prix de la Photographie” 2013, she specialises in portrait and fashion. Her work has been previously exhibited at the Bibliothèque Nationale de France in Paris and she was interviewed by France Culture and BBC WORLD TV. Particularly interested in the impact of social conventions and aesthetics of contemporary life, she seeks the unexpected. Cinema remains her principle inspiration but daily interactions, personal experiences and complex emotions play an important role in her melancholic style. Sanjyot lives in Paris and works between France and India, spinning stories and bridging the gap between fashion and journalism. Sanjyot Telang is a Spéos Alumni 2012 from the European Master of Professional Photography in 1 year.